When facing criminal charges, you will understand how important it is to have a criminal defense lawyer on your side. 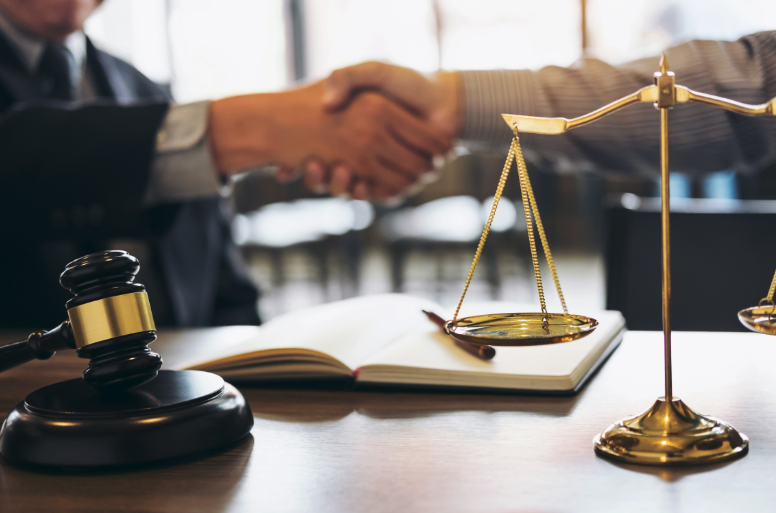 With so many defense attorneys offering the same services, it can be difficult to determine which one will be able to deliver on their promise. 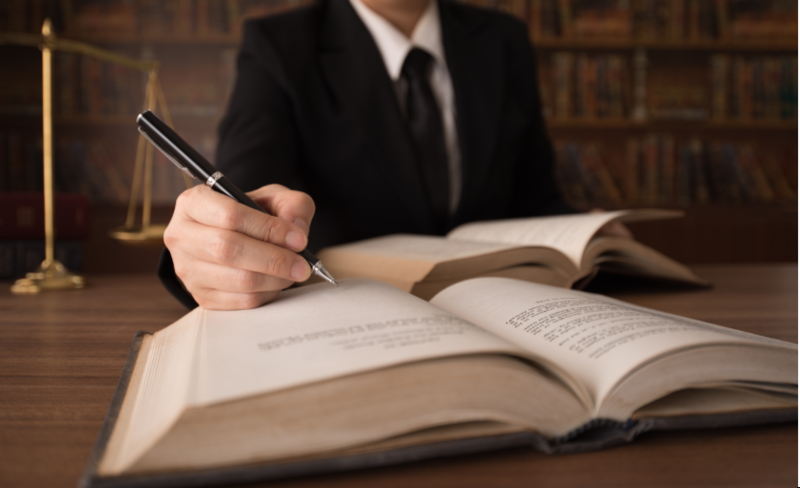 You may not have much time on your hands, but it is important that you do your own research so you will be able to find the right criminal defense lawyer to properly handle your case. Below are some of the skills and characteristics that a successful criminal defense lawyer possesses. Many criminal lawyers will tell you that they are the best in the field. However, you should seek someone who has handled cases similar to yours. Also check if the lawyer has a successful track record. If you find a lawyer who has dealt with situations like yours and was successful in those cases, then you can be more confident about his ability to win it this time for you. A good criminal defense lawyer will not only rely on the facts or evidence presented to him, but they will also exhaust all efforts to gather more information about your case. They will check multiple sources, similar cases, and circumstances that police investigators may have overlooked. Criminal defense lawyers must have excellent public speaking skills. A lot of questions may arise during a trial so you need a lawyer who is articulate, assertive, and has the ability to make convincing arguments in the courtroom. Effective communication is a two-way street, so finding a criminal defense lawyer who listens to you is important. A lawyer who is a great listener will be able to decide the most appropriate way to deal with your case. In the courtroom, you need to be represented by a lawyer who is not easily intimidated is able analyze complex testimonies from witnesses and the opposing party. It is also important for criminal defense lawyers to possess good written communication skills. Since court trials and proceedings also involve paperwork, lawyers must be able to write clear, persuasive and concise legal documents. Negotiation is also an essential skill of a defense attorney. You need to find a lawyer who can understand what leverage you have and use it to your advantage. Your lawyer must be able to resolve conflicts and make settlements that are favorable to you. Criminal defense lawyers will work hard to prevent you from going to jail, regardless if you are innocent or guilty of the crime. Their job is to protect your rights and to get you out of the mess. They will do everything they can to win your case or secure the least penal sentence. When it is your freedom that is at stake, you need to hire someone whom you can trust and will fight for your rights to the best of their ability. The skills and qualities mentioned above will help you narrow down your options in choosing the criminal defense lawyer to best represent you in court.